Country Haven is a great community in Wilmington with new homes built by Stevens Building Company. These homes start in the mid 200's. Below is a list of all of the homes for sale in The Village at Country Haven. 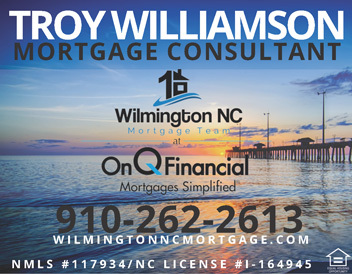 If you would like to see any of these homes in Country Haven or have any questions, please call us anytime at 910-262-1002. 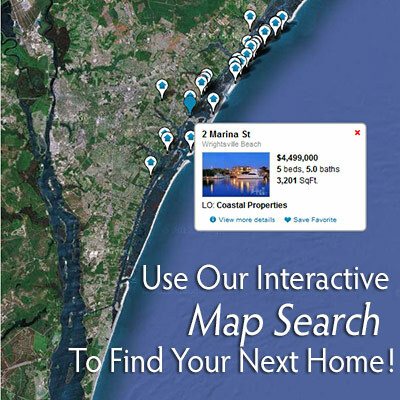 Contact Us today or search below for Country Haven Homes For Sale in Wilmington, North Carolina.